Of course for the closely matched midfield there was prize money to be won, while for the drivers there was pride at stake — Max Verstappen jumped Valtteri Bottas for fourth in the drivers standings and Sauber’s Charles Leclerc ended his impressive rookie season ahead of Haas’s Romain Grosjean — but the most important outcome of all at Yas Marina wasn’t for position or prize money; it was Lewis Hamilton’s emphatic 11th victory of the season in what must be read as a warning sign for any driver plotting to overthrow the reigning world champion in 2019.
Notable too is that Hamilton has struck the best balance yet between his F1 and non-racing commitments. He credits his extracurricular activities as key to his success — “Tapping into a different part of the mind … I think it’s keeping the brain stimulated. 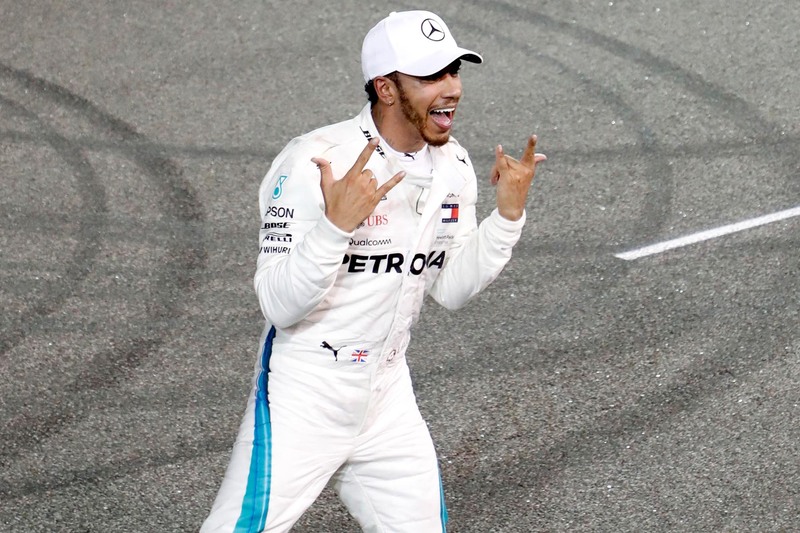 I try to do the right things in order to be my best,” he said after winning the title in Mexico — and his willingness to do as he feels was again on display in Abu Dhabi, where he broke with his usual pre-race preparations to film Instagram videos with Will Smith and otherwise generally enjoy himself before blitzing the field come race time.